These dates are tentative and may change on short notice. 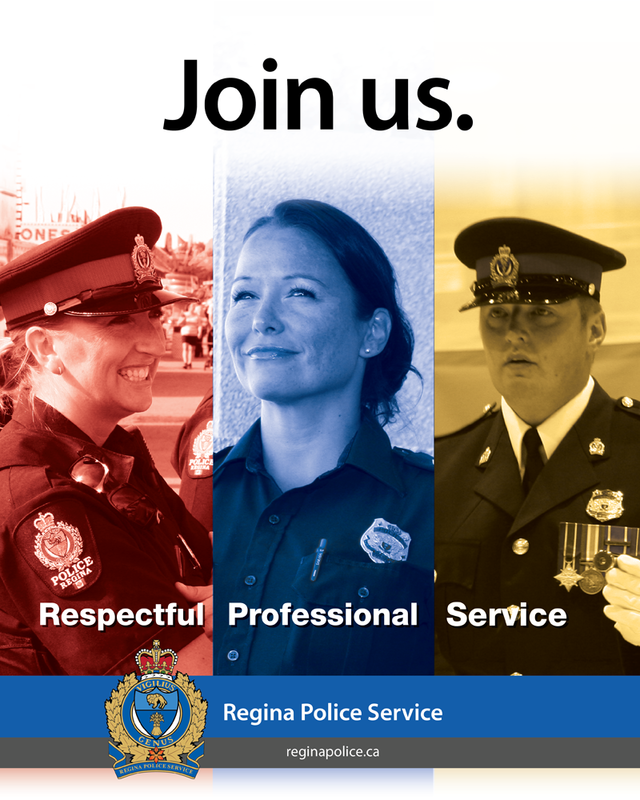 Please contact the Regina Police Service Recruiting office at 306-777-6630 to confirm a session is being held on the date you are interested in. The information sessions will be informal and designed to supply answers to any questions you may have as well as supply general information about a career with the Regina Police Service. Those currently in or anticipating entering into a police hiring competition are encouraged to attend. Anyone interested in pursuing a career in policing or just have questions about policing should also attend one of the information sessions.